If you haven’t yet read my previous two posts ‘Seeking the Key’ and ‘The Key Revealed’ then please do so now so that you can get the full benefit of what I write in this post. The various schemes of interpreting scripture appear to me to much like that – arrows first and targets afterwards. My conviction is that we need to find the target in the Bible and then shoot at that. 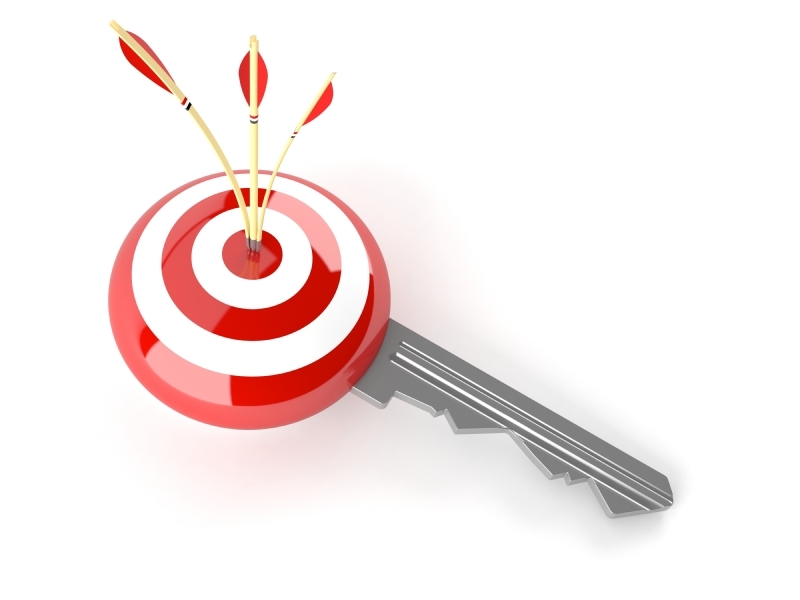 I believe that the Bible states the interpretive key (the target) in more than one place. Here are some instances. The book of Revelation contains this angelic injunction to John; “the testimony of Jesus is the spirit of prophecy” (Revelation 19:10). 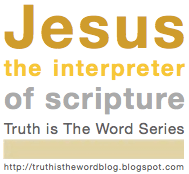 The Good News Bible translates this verse as, “For the truth that Jesus revealed is what inspires the prophets”. The Amplified Bible adds interpretation by stating, “For the substance (essence) of the truth revealed by Jesus is the spirit of all prophecy [the vital breath, the inspiration of all inspired preaching and interpretation of the divine will and purpose, including both mine and yours]”. The eminent scholar G.K.Beale writes in his exegetical commentary (commentary on the analysis and interpretation of the Bible) on Revelation that ‘a subjunctive genitive connotes the idea that all true prophecy has its origin in the words and acts of Jesus’. Forgive the reference to the Greek but in essence what he is saying is that if one takes the Greek words used in this sense then they can be legitimately translated to mean that Jesus is source, and therefore the interpretive key, of prophecy. Another ‘target’ is John 14:25-27 where Jesus says, “All this I have spoken while still with you. But the Counsellor, the Holy Spirit, whom the Father will send in my name, will teach you all things and will remind you of everything I have said to you”. Further on in chapter 16 verses 12 to 15 John records Jesus’ words; “I have much more to say to you, more than you can now bear. But when he, the Spirit of truth, comes, he will guide you into all truth. He will not speak on his own; he will speak only what he hears, and he will tell you what is yet to come. He will bring glory to me by taking from what is mine and making it known to you”. The authoritative D.A.Carson notes in his commentary on John’s Gospel that the teachings the Holy Spirit brings are ‘nothing more than the filling out of the revelation nodally present in Jesus himself’. All of this seems to me to point strongly to Jesus being the interpretive key to scripture. What do you think?